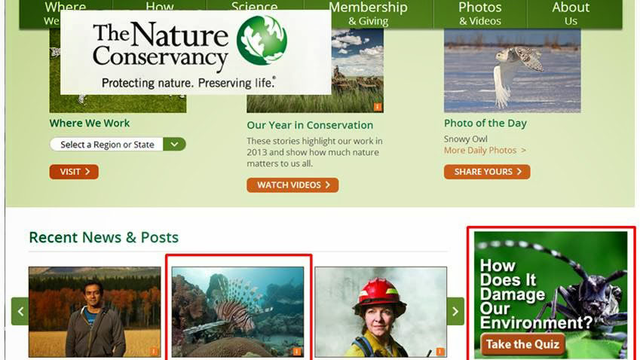 The Prosper team partnered with The Nature Conservancy to run a series of email acquisition tests for station sharing. 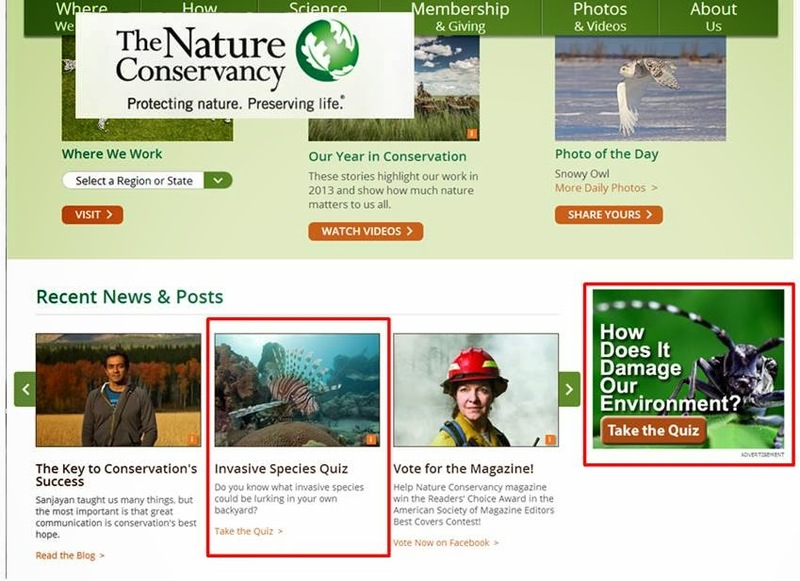 Speaking to nature-loving audiences on Nature.org and PBS.org, the team launched a series of environmental-themed quizzes to engage users and capture leads. First out, the Endangered Animals Quiz matched seventy-five percent of the email leads it acquired to their local PBS station. And these are people who actively signed up to hear more from their PBS station. The Invasive Species Quizlaunched this month to be followed by the Water Conservation Myths Quiz in March. The objective is to reach a qualified audience on Nature.org who love and actively support environmental issues. Once acquired, the emails are shared directly with PBS stations via the Prosper portals to cultivate into long-term financial supporters. Looking for similar turn-key quiz solutions that you can run on your website to acquire leads? You can get started today with three Downton Abbey-inspired quizzes for quick and easy email capture. Reach out to Michelle Chaplin @MLChaplin@pbs.org to get started.